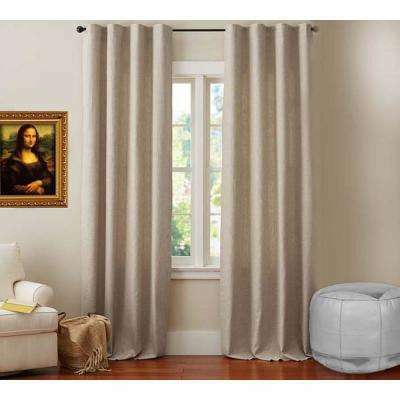 A1 Home Collections Linen Drape in Beige - 50 in. x 96 in. 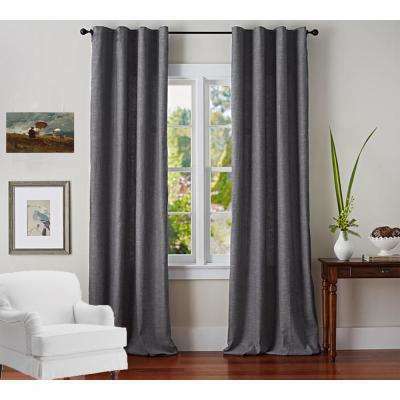 A1 Home Collections Linen Drape in Charcoal - 50 in. x 96 in. A1 Home Collections Linen Drape in White - 50 in. x 96 in. 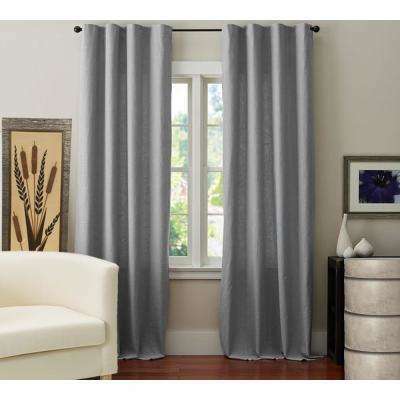 A1 Home Collections Linen Drape in Charcoal - 50 in. x 108 in. A1 Home Collections Linen Drape in Charcoal - 50 in. x 84 in. 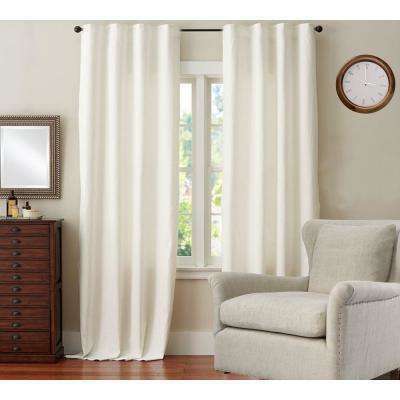 A1 Home Collections Linen Drape in White - 50 in. x 108 in. A1 Home Collections Linen Drape in White - 50 in. x 84 in. A1 Home Collections Linen Drape in Grey - 50 in. x 108 in. A1 Home Collections Linen Drape in Grey - 50 in. x 96 in. A1 Home Collections Linen Drape in Grey - 50 in. x 84 in. A1 Home Collections Linen Drape in Beige - 50 in. x 108 in. A1 Home Collections Linen Drape in Beige - 50 in. x 84 in.